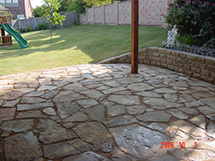 At Proscapes we offer Lawn Care treatments for lawns, trees and shrubs to maximize fertility and beauty year round. 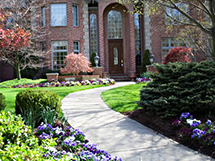 There are many different reasons your lawn may not be in tip top shape. 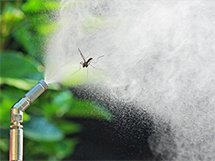 Extreme weather conditions, diseases, critters and a plethora of insects could be the cause. Let our professionally trained licensed technicians come to the rescue. After surveying your property, our technicians will correctly diagnose and develop the most effective strategy based on your needs. There is no one size fits all with Proscapes. We offer year round treatments occurring every 6-7 weeks for a total of 7 treatments per year. These treatments can help with prevention, maintenance and rejuvenation of your lawn. Click on the seasons below to find out more. January-February: Mild winters allow broadleaf and grassy weeds to thrive. In order to prevent the weed seeds from germinating, we apply pre-emergent. This helps with weed control through spring. Any weeds that already exist or come through will be spot treated. 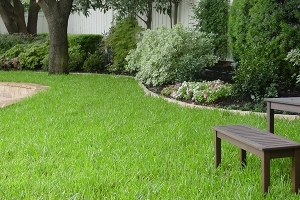 February-March: One of the main struggles during the summer season is crabgrass. During this round we apply a preventative to help stop crabgrass before it starts. We also apply a root stimulating fertilizer to help ease turf transition from dormancy. Those with St. Augustine lawns will receive a root stimulating fertilizer and broadleaf weed control as needed. March-May: Balanced fertilizers are applied to lawns this round to help promote thickness and strength for the upcoming summer season. This is a great time to start checking for disease problems so that they can be treated effectively. We also highly encourage our clients to opt for a grub worm preventative. Prevention at this time is key for maintaining season long control over these destructive infant June beetles. Crabgrass preventative will be applied as needed. 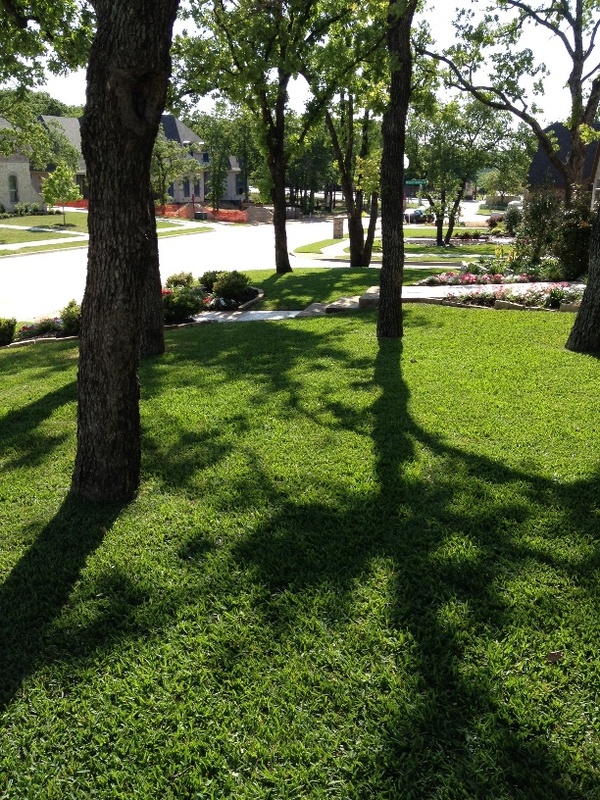 June: Getting prepared for the scorching hot Texas summers, we fertilize lawns with important slow-feeding nutrients needed to manage climate stress. We also check for turf damaging insects that start becoming active during this time. July-August: IT’S HOT!! 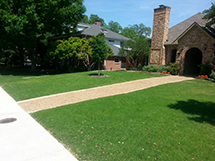 While we treat any weeds that spring up, we apply a formulation of fertilizer that strengthens the roots of your lawn. 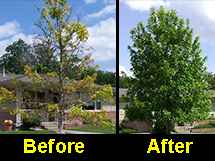 This helps in preparing the lawn for going into fall and to curb any damage caused by winter. September-October: Winter produces its own types of weeds. Now is the time to start controlling winter Broadleaf and Grassy weeds from sprouting. We apply the first of two pre-emergent treatments to help combat problems like Henbit, Rescuegrass and Poa Annua. Routine checks for fall diseases will also be done. November-December: After waiting about 7 weeks in between applications of pre-emergent, to help extend weed control, the second pre-emergent treatment is now applied. Lawns that need pH level control may require an additional sulfur treatment.